Although my husband loves a particular fragrance, I try to gift him different types to try out. 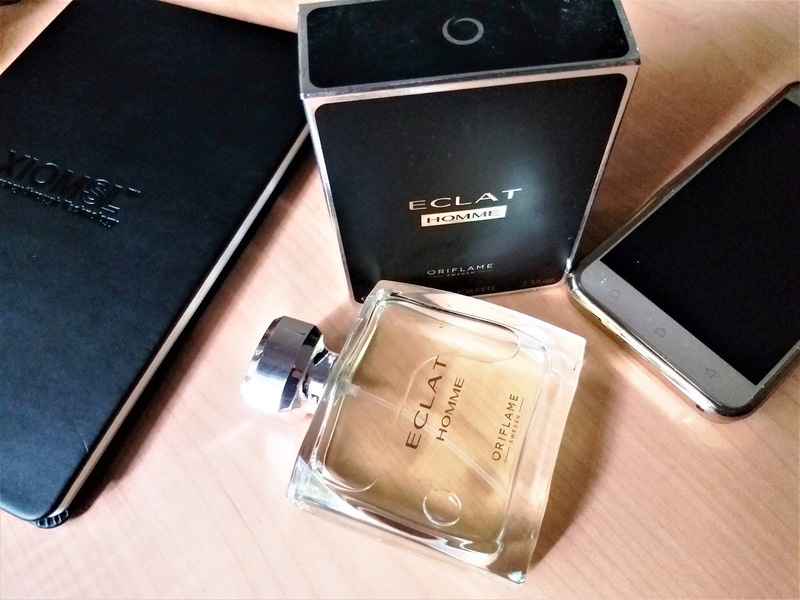 Recently I thought of gifting him with the Oriflame Eclat Homme Eau de Toilette. 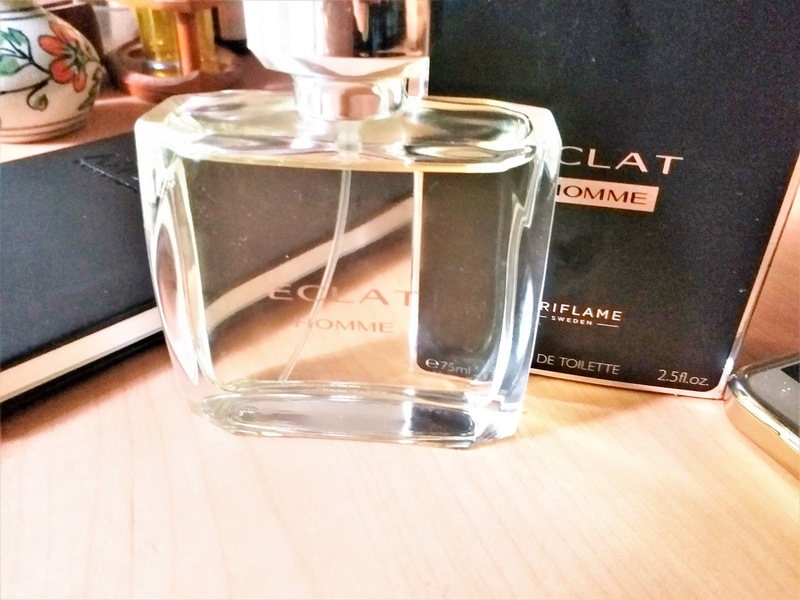 Packaging: Oriflame Eclat Homme Eau de Toilette comes in a flat masculine bottle with a silver cap. The outer packaging is black. 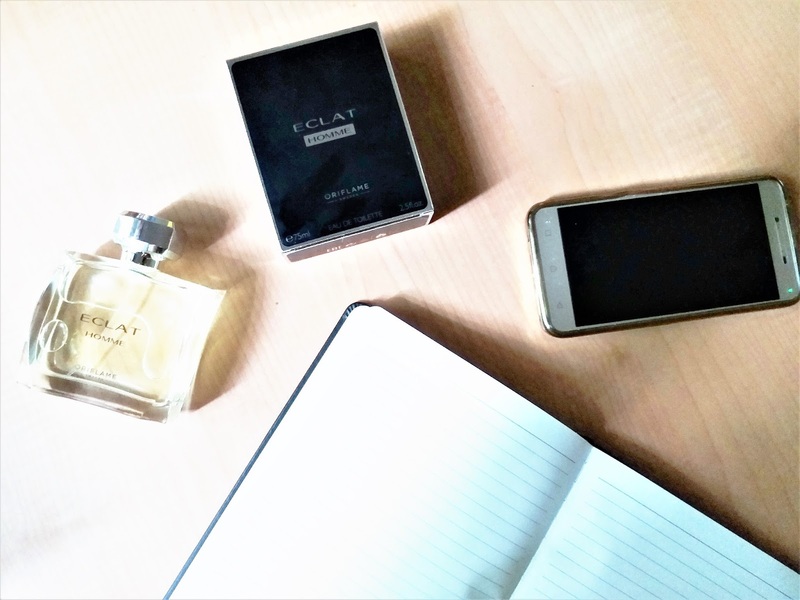 My experience: One of the important things to notice about any fragrance from Oriflame is either they would come in really beautiful and attractive form or a very minimalistic simplistic form. The Oriflame Eclat Homme Eau de Toilette falls in the latter category. The fragrance can be described as a woody and masculine one. The top notes are that of bergamot, the middle one is geranium and the base is mostly woody one with amber. This uncomplicated blend makes the fragrance a crystal, masculine one. The base woody note lingers for a long time. What attracts me most to the Oriflame Eclat Homme Eau de Toilette is its stay. It stays for a very long time. The fragrance is simple and best be used as a regular wear, or while you are planning to go out for long. It may not be that suitable for a dinner date or a special occasion. I like the smell to some extent, definitely not my favourite men's fragrance. However, my husband likes the crisp crystal blend because of the simplicity, and so I have nothing to complain. 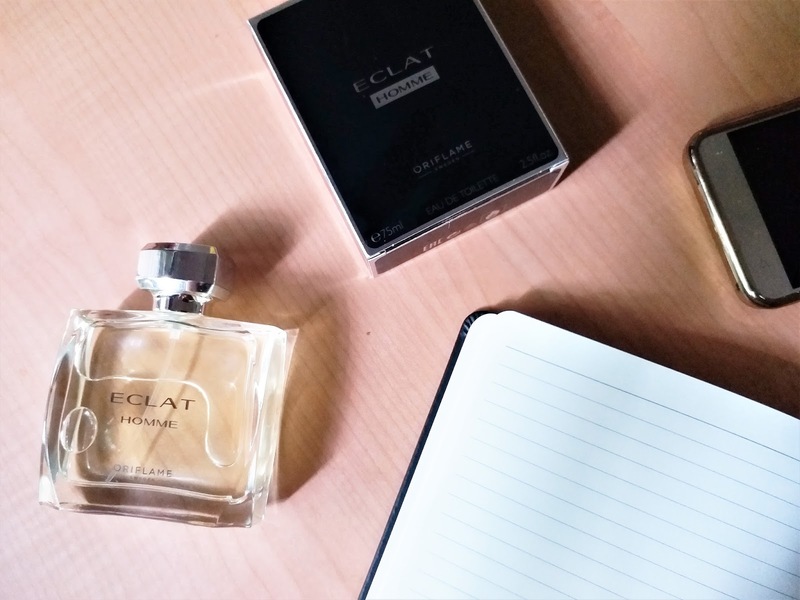 Oriflame Eclat Homme Eau de Toilette is a very long-lasting simple blend of spicy and woody scents that is perfect as a regular wear particularly for those who are prone to spend a long time outdoors or do not want to spray their fragrances at frequent intervals. It is surprising, as I have seen a Eau de Toilette with such long staying power.